Easier Healthcare, Designed Entirely For You. At Overlake Medical Center, nothing should get in between you and your health. Whether you are a patient at Overlake or are here visiting a friend or relative, we have many amenities and services to make your visit more comfortable. From our beautiful fish tanks and comfortable family waiting areas to our gift gallery and dining services, you will find Overlake to be a place where the environment adds to the healing process. Once you arrive, you will be able to find services such as the Walgreens on-site pharmacy where you can fill a prescription or purchase a get well card and a quick snack. See our visitors' guide for details about visiting Overlake. As part of Overlake Medical Center’s mission to offer compassionate care for every life we touch, at times we find our patients need assistance in the form of new or gently-used clothing items. These items are particularly helpful for patients discharged from our emergency department whose clothes were soiled by their injuries, or were damaged in the process of treating the condition that brought them to the emergency room. Thanks to the generosity of the community, we are fully stocked with clothing and footwear at this time. If you have further questions or would like more information, please contact email clothingdonations@overlakehospital.org. A Patient and Family Advisory Council (PFAC) partners patients and families with members of the healthcare team to provide guidance on how to improve the patient and family experience. As part of this PFAC process, patients and families are invited to serve on hospital committees to ensure the consumer’s point of view, perspective and experience are not only heard, but also integrated into the service and quality improvements that ensure high-quality, customer-centered care. Through their unique perspectives, patient and families give input on issues that impact care, ensuring the next patient or family member’s journey is easier. ​Overlake's Patient & Family Advisory Council was launched in 2015 as a board-mandated initiative. 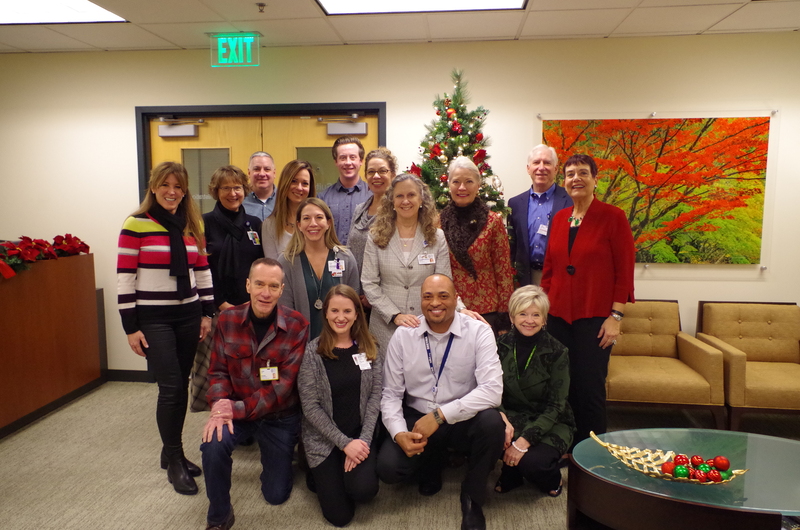 While other hospitals sponsor and run their PFAC program in a variety of ways, PFAC is hosted at Overlake by the Patient Experience Department. Support "exceptional patient care and a superior patient experience," which to us means encouraging a culture where patient and family-centered care (PFCC) is a solid, dependable foundation in all we do. Facilitate the inclusion of patients and families as central partners of their own care team. Represent and advocate for the patient voice in decisions and future direction of Overlake. The group works towards these objectives by listening to patient and family needs and by educating employee liaisons on the Council, so they can serve as champions for patient and family centered care enterprise-wide. It also works by integrating our Advisors onto Overlake care and operations committees so the patient voice is present in meetings where planning conversations happen and where decisions are made about the design, delivery and evaluation of health care. Collaboration. Patients, families, health care practitioners and leaders collaborate in policy and program development, implementation and evaluation, in healthcare facility design, and in professional education, as well as in the delivery of care. Ability to share insights and information about health care experiences in ways others can learn. Show concern for more than one issue or agenda. Respect the perspectives of others and share empathy. Speak comfortably in a group with candor. Interact well with people of many different styles and backgrounds. Work in partnership with others for the betterment of Overlake and the Eastside community. 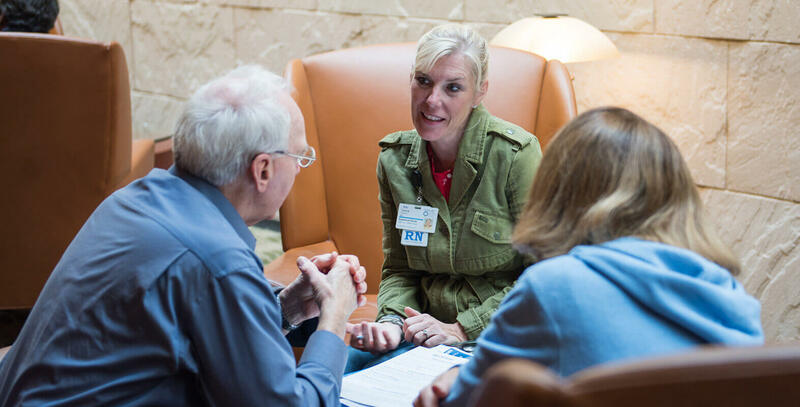 All Overlake Medical Center, volunteers are required to complete the required onboarding process prior to beginning their role as a Patient and Family Advisor. For general questions about Overlake Medical Center’s PFAC, please contact Stephanie Hamrick, Community Engagement Manager at stephanie.hamrick@overlakehospital.org. For questions about becoming a Patient Family Advisor, please contact Brenda Epstein, Volunteer Resource Specialist at Brenda.Epstein@overlakehospital.org.